Global Banking & Finance Review recognizes Arab African International Bank “AAIB” as the “Best investment bank Egypt 2015” for the third consecutive year. The award asserts the bank’s continuous commitment to providing excellent investment banking services in Egypt. 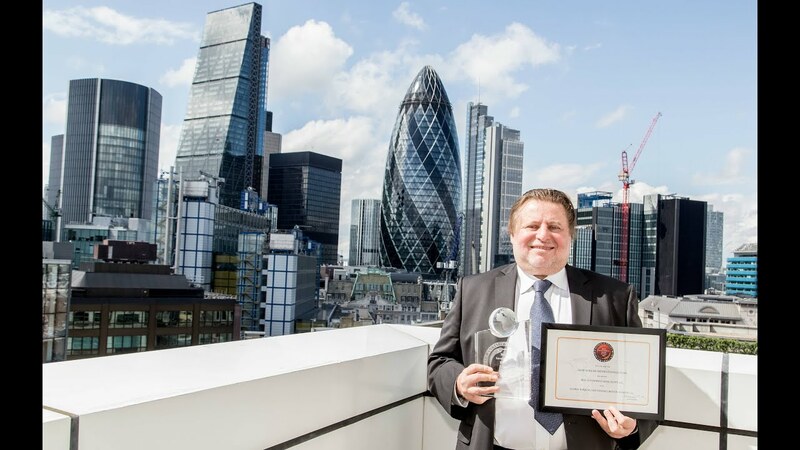 Hassan Abdalla, CEO and Vice Chairman of AAIB received the recognition in Global Banking and Finance’s premises in London.